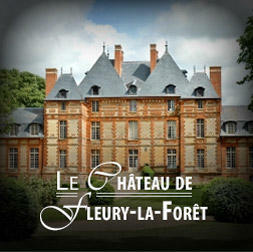 Located 95km from Paris and 35 km from Rouen, the Fleury-la-Forêt Castle welcomes you for a guided tour of the premises and offers a reception hall for events, as well as guest rooms for your to be able to stay in the region. On its website, you would also find seasonal events. Director and professional actor, Vytas Kraujelis presents its future projects and archives of his past work on his official website. Some parts are written in two languages: French and Lithuanian (his mother tongue). 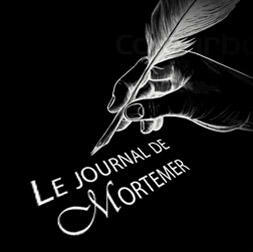 Held and written by Myriam Moix, this blog aims to share with you her experience of amateur actress in the troupe of Vytas Kraujelis and to inform you about events and activities related to the Mortemer Abbey. The Mortemer Abbey is classified as essential cultural and historical sites of the Eure by the Departmental Committee of Tourism Eure. The Mortemer Abbey is a recommended tour by the Tourist Office of the Pays de Lyons.